 Bring a meal to this interfaith, intergenerational picnic on the Cathedral’s west lawn. Get to know neighbors from the community and around the region as we share a meal and celebrate together. Activities include the Unity Project, an interactive public art project with a larger-than-life structure that helps us weave a web of connectedness among our different identities; and People Bingo (with prizes!) to get to know your neighbors. We will be joined by the Washington Revels, a multigenerational performing arts community, who have celebrated traditional music, dance, stories, and drama from around the world and across the centuries for 35 years ( www.revelsdc.org). The evening ends with Havdalah, the Jewish ritual that marks the end of Shabbat. Reservations requested. Co-sponsored by the InterFaith Conference of Metropolitan Washington. Volunteers are needed for registration, as hearty hospitality greeters, and for the Unity Project. There are four volunteer shifts—we encourage you to sign up for 2 shifts (3 hours total). No experience necessary. A volunteer orientation will be provided. Sign-up here.